Join our forum this 27 September! 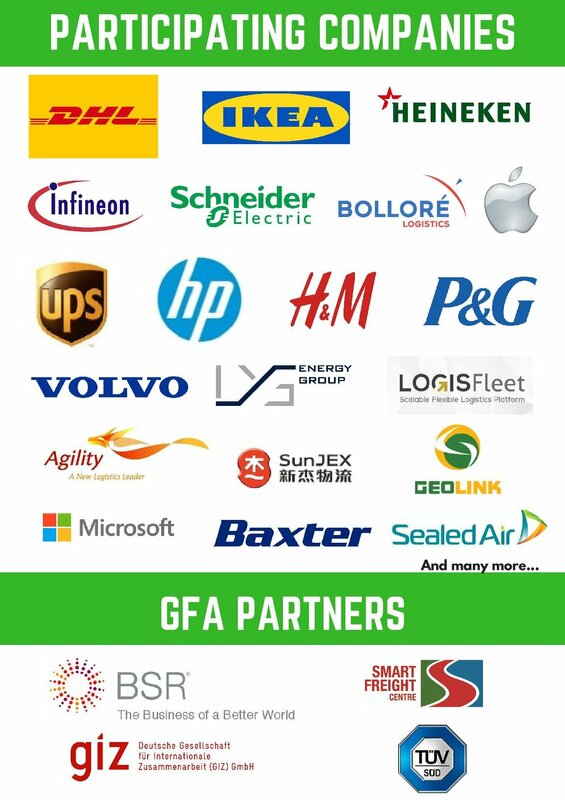 Last year, we organized the “Green Technologies Forum” where we shared key technologies and practices that can help companies lower emissions and improve operational efficiencies. We also introduced an exclusive research report, which highlighted trends and statistics underlining the need for action toward a greener freight industry. However, while the conclusion was that the technologies and practices that we featured in our forum and research report yield net savings over time and contribute to a better environment, we also recognized some of the most common constraints in adopting green technologies and practices are access to finance and complexity of implementation. We encourage you to attend, join the discussion, and help build the green freight landscape in this region. 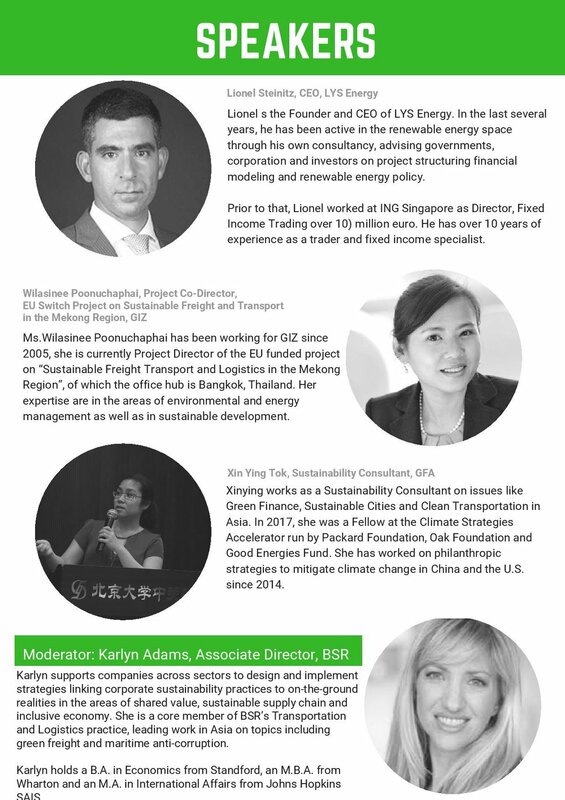 For FREE registration, please email us at bernal.ann@greenfreightasia.org or use this link to sign up.